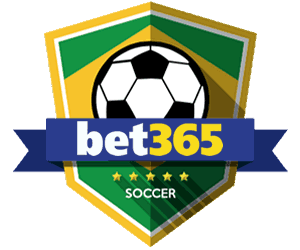 Your guide to Manchester City in the 18/19 Premier League Season – Betting Odds, Fixtures and Match Previews. 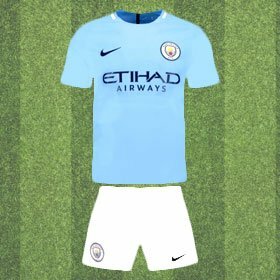 Odds on Manchester City winning the Premier League (Betfair) 5th February 2019. As reigning Champions for another season, City will be the team to beat. Fortunately, Guardiola's side looks prepared for this in their upcoming campaign. Manchester City has a lot of depth in their squad, which is why their form is so consistent. If one player is out due to injury, for example, the manager has another man lined up to fill the exact role. There were a few standout players for the Champions last season, the most significant being Kevin De Bruyne. The Belgian Attacking-Midfielder was the spine of the team last season. His forward momentum helped City secure some valuable points in their league campaign and De Bruyne netted 12 times himself last season. He links up with teammates such as Sterling, Jesus and Bernado Silva and these set of players look to be the future blue blood in Manchester. They have yet to make any big signings in the transfer window but, Pep clearly believes his squad is complete, you can't really blame him. It is difficult to see past further Manchester City dominance in the Premier League however, Liverpool & Manchester United pose the biggest threat to the Champions. 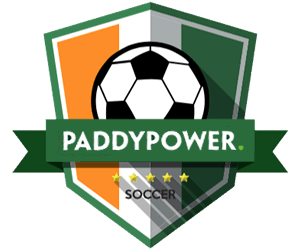 Paddypower currently have Man City to retain their title at 8/13, they are by far favourites for the 18/19 season. Pep Guoridoilla's side was a class above the rest in the last outing, 106 points accumulated by the end of the season broke the record, previously held by Manchester United. It is hard to see anyone genuinely challenging Man City ahead of the season for the title. 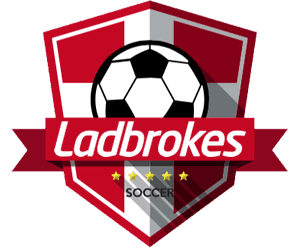 Odds on Manchester City winning the Premier League (Paddy Power) updated 4th February 2019. Manchester City scored 106 last season which was a record breaker. With the class in the squad, it is hard to see anyone else scoring more than City. Last season Manchester City scored 106 goals Premier League goals. Another record-breaking statistic which proves City dominance. They scored an average of 2.7 goals a game. 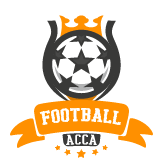 Despite their class, even the best conceded at the other end, making Manchester City a perfect bet for Over 3.5 Goals. 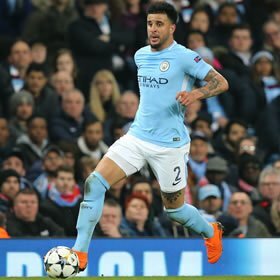 Kyle Walker has had a better year than the majority of us. This Summer, the defender has won the Premier League with Manchester City and following England's triumph in the World Cup, it has to be a pinnacle in the 28-year-olds career. Walker has the pace to outrun most of the wingers in the division, his speed also causes problems at the other end of the field. Linking up with Bernado Silva often on the right, the pair over-lap each other enabling them to put the ball into dangerous areas. Following two impressive seasons with Manchester City, Leroy Sane has been labelled as his clubs future. Pep Guardiola has the strongest squad in the Premier League and still, the 22-year-old has secured his place on the wing. 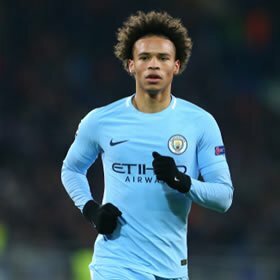 Sane made 32 appearances for City in their title-winning season and scored 15 times over the duration of their campaign. The lightfooted German is a menace to play against which is why it was a surprise when he was left out of the Germany squad for the 2018 World Cup. Fortunately, he didn't miss much as Germany were eliminated in the Group Stages. It would have been an experience for the young forward playing against the best of the best. Nonetheless, Sane will be fresh at the beginning of the season unlike many of his City teammates who have been in the final stages of the World Cup. By the end of the season, I am sure Joachim Low will regret missing out Sane in the squad, even more than he does following Germany's atrocious World Cup. Since 2015 Kevin De Bruyne has proved to Chelsea letting him go was a huge mistake. The Attacking-Midfielder netted 12 times last season and his efforts with Belgium in the World Cup hasn't gone unnoticed. Just as he is for City, he was Belgium's backbone in Russia. De Bruyne can be the difference in a game and that he was v Brazil. His astonishing goal knocked the Brazilians out and we are likely to see more of Kevin's magic in the 18/19 campaign. The Champions won the league last season in tremendous fashion. From the off they were the team to beat, when taking a look at their squad, you can understand why. Manchester City finished their 17/18 campaign with 106 points. This broke the record previously held by City rivals, Manchester United (92 points). A team full of the highest calibre of footballers in the world with arguably the best manager in football. Pep Guardiola set a high standard of play which his players are accustom too. Alongside winning the Premier League, City had a decent run in the Champions League until they were knocked out by Liverpool in the Semi-Finals. 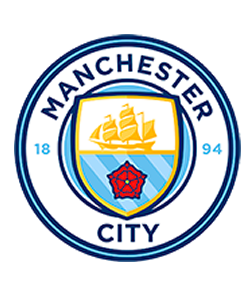 To play in two major competitions week in and out shows a lot of determination and that is something City have in abundance. 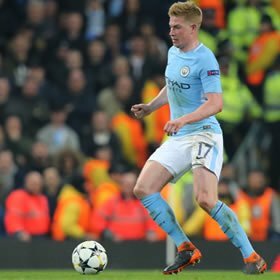 Players such as Kevin De Bruyne, Gabriel Jesus and Raheem Sterling all came into their own over the duration of the campaign. Youngblood is leaning from City veterans who have been playing since their first Premier League title in 2012. Now that the likes of David Silva and Sergio Aguero are edging towards the end of their careers, City have some fine replacements lined up. This is why it is difficult to see past further Manchester City dominance in the Premier League. 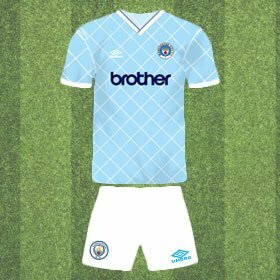 A kit that is close to the hearts of the true City Til I Die fans, 1987 was the year that the first deal was struck with Brother to sponsor the club shirts. 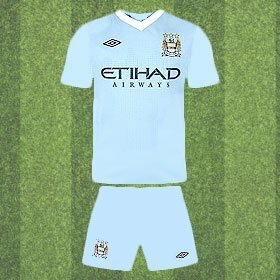 These became true icons to the City faithful and are still bought in large numbers from retro shirt shops. The Gallagher Brothers from the band Oasis were famously photographed wearing Manchester City Brother tops too. The season which spurred on Manchester City's uprising in the Premier League. The “Aguero” moment, the 6-1 at Old Trafford and finally lifting the Premier League title for the first time since 1968. The 17/18 season for Manchester City has been titled as ‘the record-breaker.' They scored more goals than any team in the Premier League history, obtained more points than any other side and of course, won the Premier League. Absolute dominance from Pep's team and having only met defeat twice all season, it has gone down as one of the most one-sided campaigns in the league's history.